Every glorious residential and commercial landscape includes the right mix of trees and shrubs that offer both functionality and interest. As you consider improving your yard or garden, look to City Floral Garden Center for the expertise and selection to get the job done! 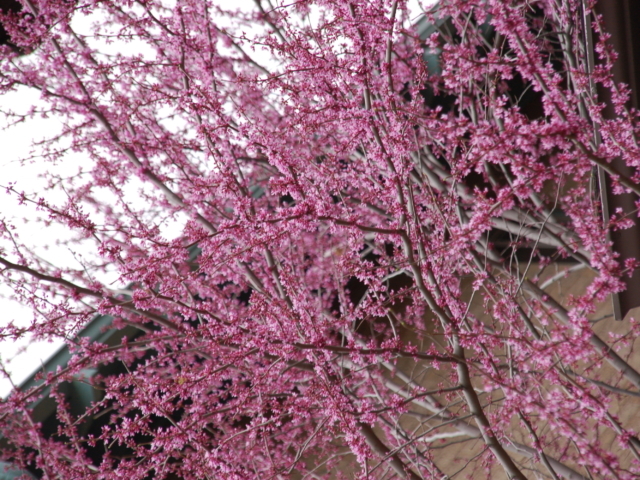 Which Tree or Shrub is Best? Are you looking to increase shade on your house, grass or plants? Is your landscape missing a unique focal point of interest? 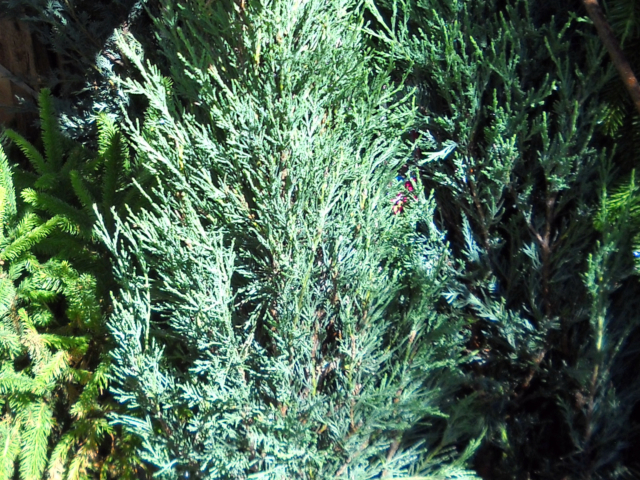 Would you like evergreen accents around your home throughout the year? 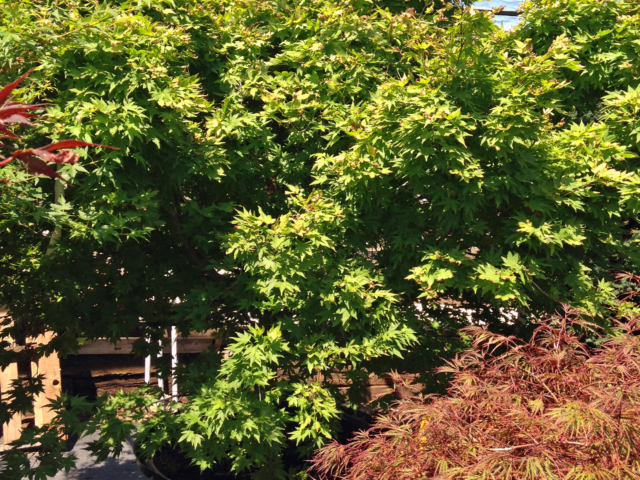 As you examine your landscape and home, it’s essential to identify the purpose for tree and shrub selection to ensure you get the best results possible. 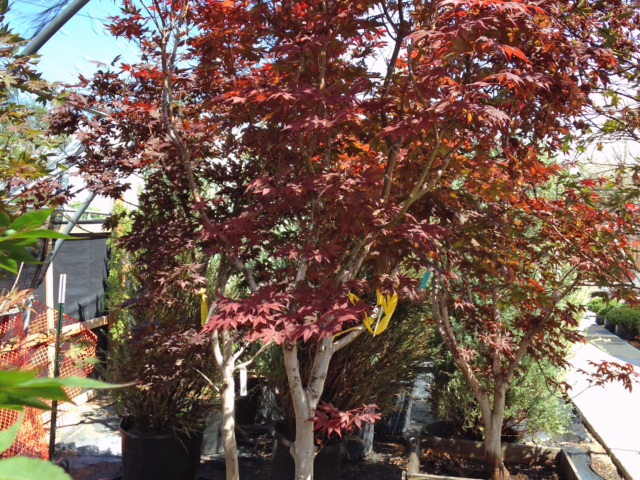 City Floral Garden Center has trees for sale and a selection of shrubs that offer everything from privacy to beauty, shading to color! Working with our team can help you understand the options to make the best choice for your home. 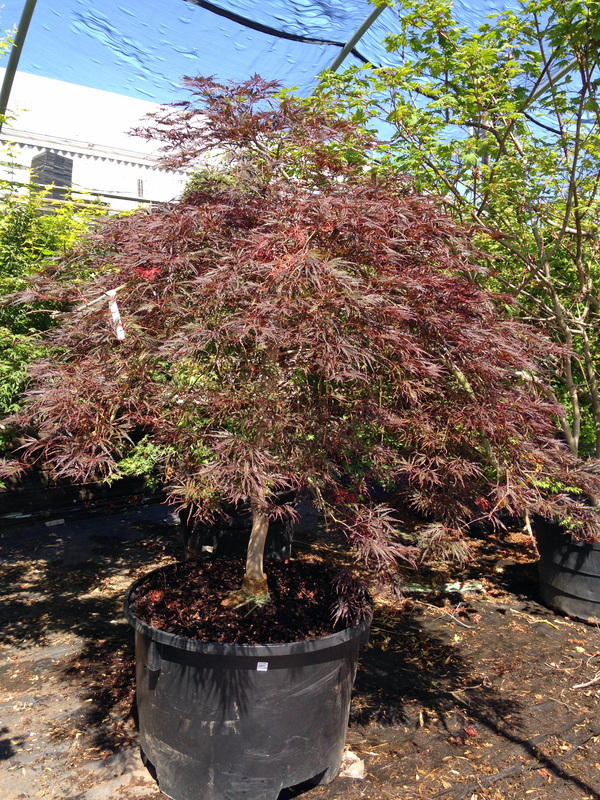 Once you’ve identified the location and decided the type of tree and shrub needed, you’ll find you have a great selection of options at City Floral Garden Center Tree Nursery. 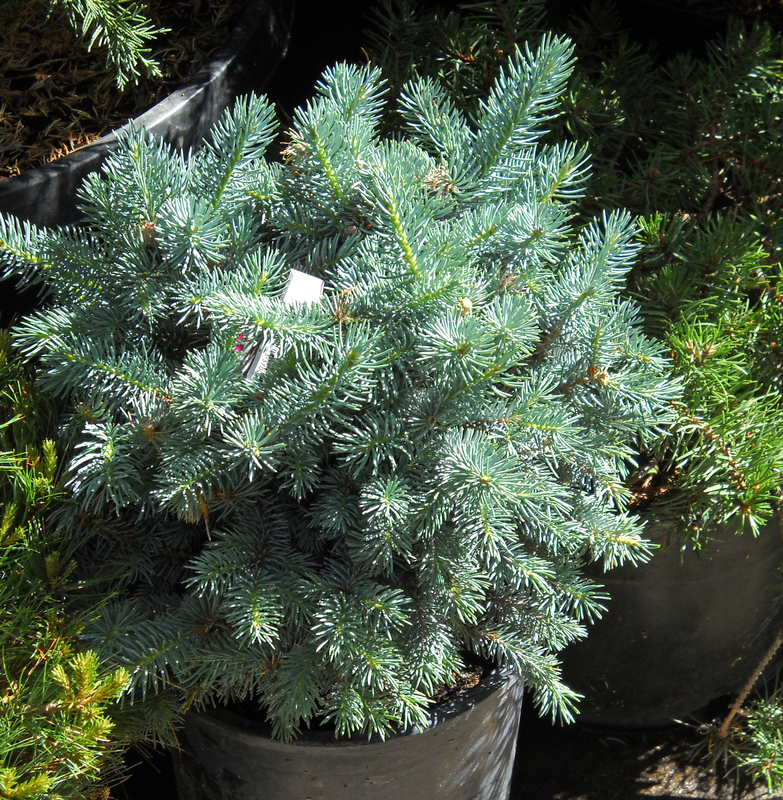 Our trees for sale and shrub selection are ideally suited for Denver, so your decision will be foolproof! 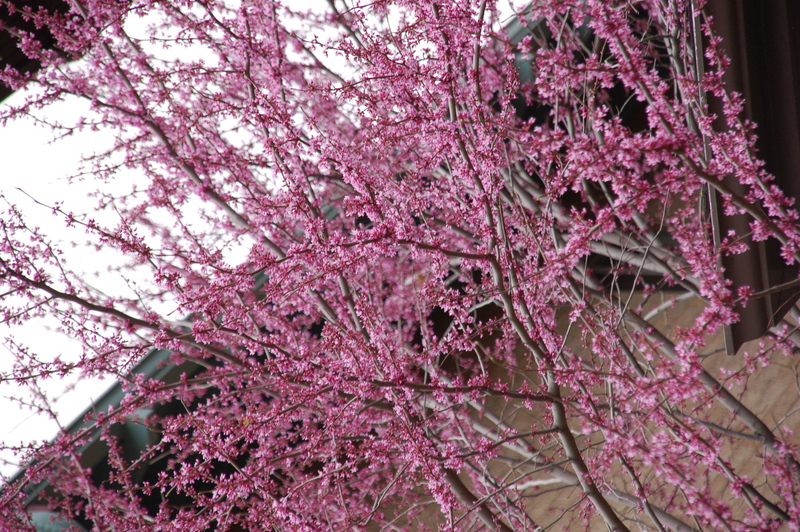 Trees and Shrubs can offer your landscape a unique focal point, a solid foundation, and provide total functionality. 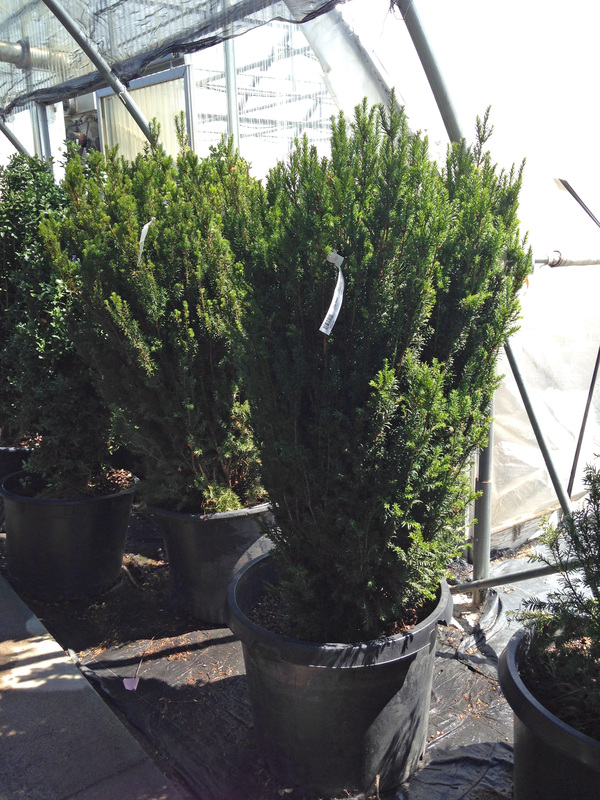 We carry a wide selection of hedge or foundation plants including boxwoods, yews, burning bushes, and juniper. 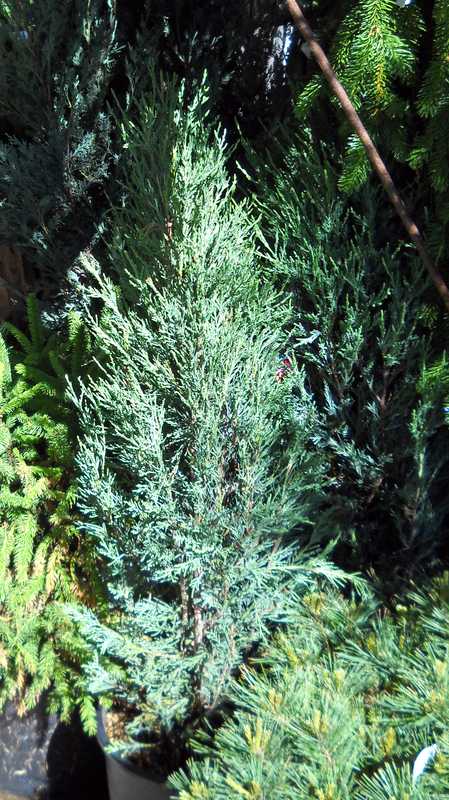 Functional plants are those which serves a purpose for your garden. These may include drought-tolerant trees and shrubs such as maples and locust or that provide shade, also maples or Persian parrotia. Want to create a privacy screen to cover up an unsightly neighbor’s yard or to protect a patio view? 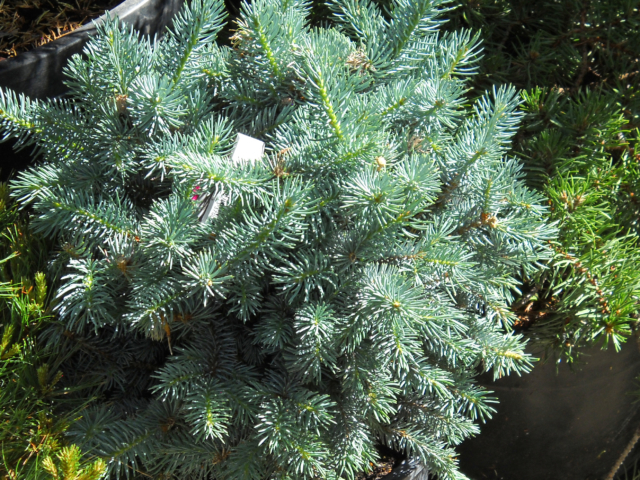 Our trees for sale include columnar tree and shrub varieties that grow into a living fence or hedge. 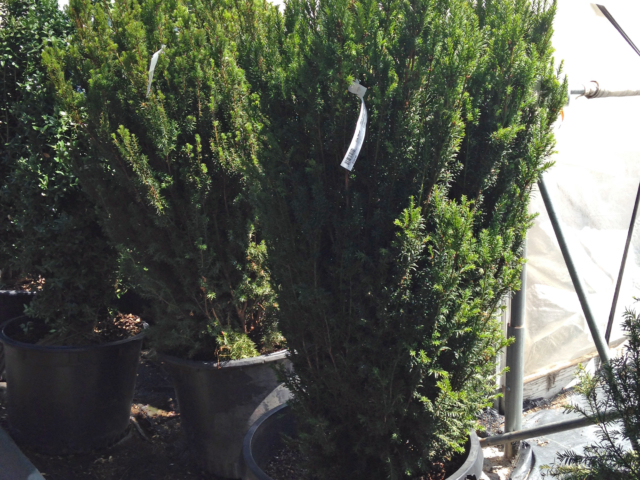 We also offer a vast selection of evergreen vines to flowering vines that achieve privacy and beauty! Focal point trees draw the eye towards them and create lines of focus in your garden layout. 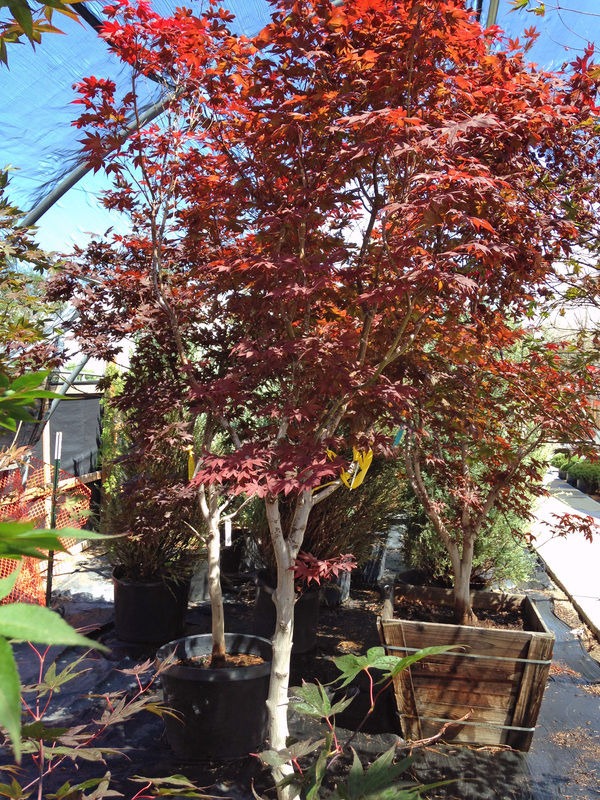 These include Japanese maples, redbuds, and Blue Atlas cedars. 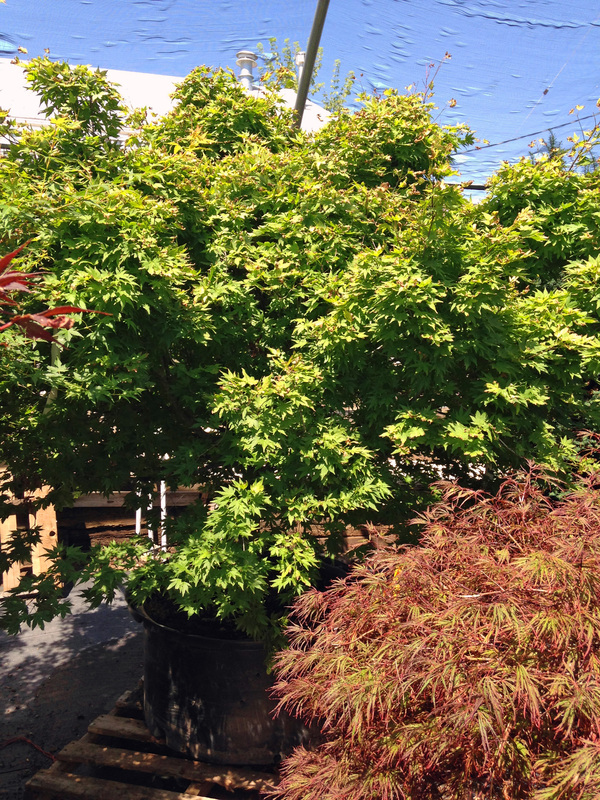 Whether you’re looking for blooming shrubs, deciduous shade trees, fruit trees, or specialty evergreens, our helpful and knowledgeable staff can provide the advice you need to choose the perfect plants for your lawn or garden. Also, check out the Denver-approved street tree list. The City Floral Garden Center team can advise you on the best options that will meet your goals, your budget, and will thrive at your Denver home. We can also provide guidance on the specific trees on Denver’s approved street tree list to help you make sure your choice is the right one! Looking for landscaping results without digging holes? City Floral has got you covered! In addition to our large tree, shrub, and plant selection, City Floral Landscaping offers design and build services, seasonal plantings, and landscape maintenance. We can get your landscape looking its best in no time – and keep it looking great! Learn about all the City Floral Landscaping services we offer. To get your landscaping project underway, call us at (720) 981-1136. 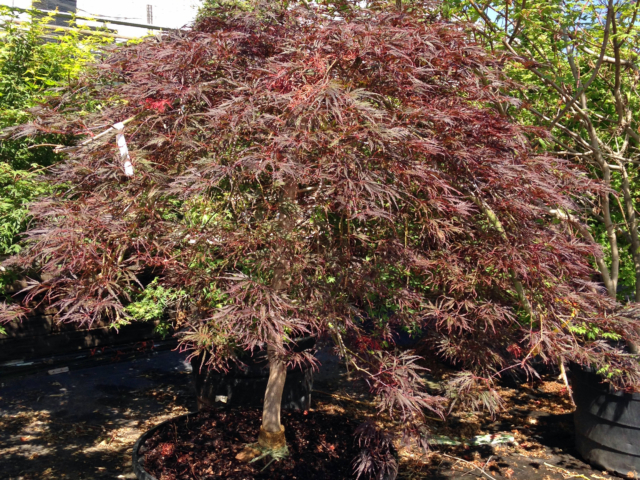 Or visit City Floral Garden Center at 1440 Kearney Street in Denver, CO to view our trees and shrubs, plants, flowers, garden tools, pots and outdoor furniture, gardening gifts or anything else you might need to have a beautiful Denver garden! We are a proud small business that has been serving Denver since 1911.